Who wants to keep those annoying facial hair? Before removing them you have to make sure how that will impact in your body. Facial hair grows in different parts of our body. 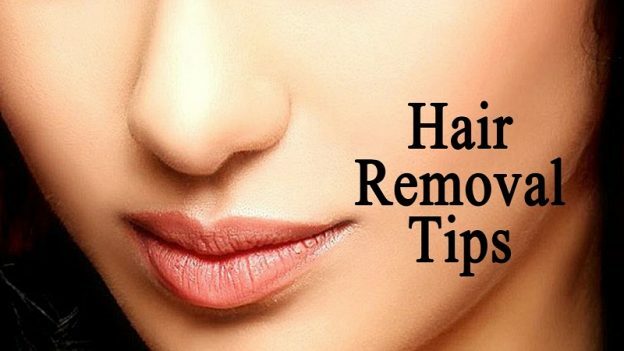 To remove them it depends on which part of the face the hair is on, there are several methods that can be used. 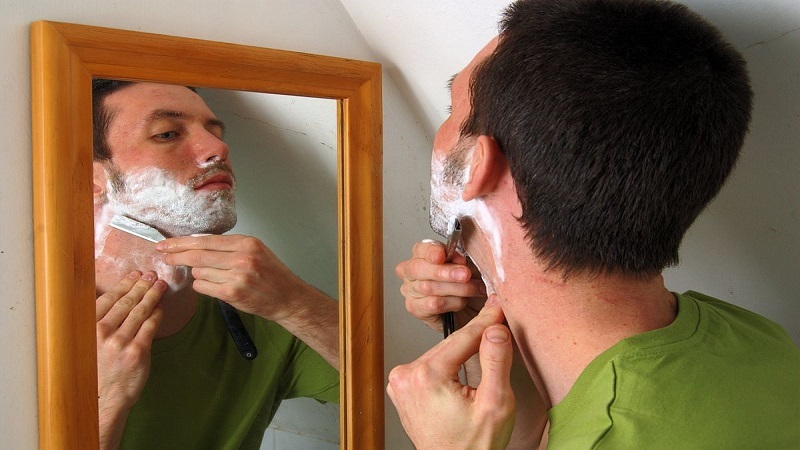 For men, the most common method is to remove hair by shaving it. It is easy, painless for most and fast enough to do when there is time pressure. Although shaving has some advantages, it also has its disadvantages such as the appearance of ingrown hairs and pore irritation. To minimize the effects that regular shaving has on the skin, it is recommended to use a gel with special moisturizers and an aftershave lotion. However, before starting shaving it is recommended to wet the skin with hot water, which is a very good technique to prepare the skin and if you have a little time you can use hot towels on the face or expose your skin to steam For 5-10 minutes before starting to shave. This will make your skin more manageable and cooperative with your razor. If the hair to be removed is not a beard or mustache then shaving is not the best option. However removing it by pulling it from the root may be a more advisable method. This can be done with tweezers or wax. Many women find it very useful to combine the wax with the tweezers to remove hair from the eyebrows, bozo, and sideburns. Wax and tweezers are ideal for long lasting results such as 3 weeks or up to 8 weeks depending on the speed of growth of the hair and the area where it is being eliminated. Wax is considered one of the most popular methods to remove hair, although it is not the most painless. In addition, the wax exfoliates the surface of the skin, leaving it free of dead and softer cells. On the other hand, this action damages the hair follicles over time, so over time, we will be eliminating fewer hairs. Whatever the method, it is always recommended to use moisturizing and repairing hair creams to prevent swelling and irritation. To permanently remove facial hair, one option is electrolysis, which is virtually painless and above all permanent. However, you have to keep in mind that it will take several sessions since not all hairs grow at the same time. Depilatory formulas that dissolve hair on the surface of the skin are quick and easy, so they can work for some people as the ideal method to remove hair from the cheeks, neck, and forehead. Thus it will give you a look super soft and smooth. For other people due to the sensitivity of the skin, they resort to hair discoloration. Although we all know that hair is not actually removed, it disguises it. It is not painful and even the darkest hairs are cleared in such a way that they are no longer evident. Rashed Ahmed regularly contributes to best online magazines and living ideas to various blogs around the web. When he’s not busy working with the work, you will find him undertaking many of her own lifestyle-related topics and living ideas! He has a lot of dreams. He works hard to fulfill his dreams. He loves to share his ideas, tricks, tips, and information by blogging. He also works at find business ideas, a business marketing company that committed to helping businesses with online marketing.